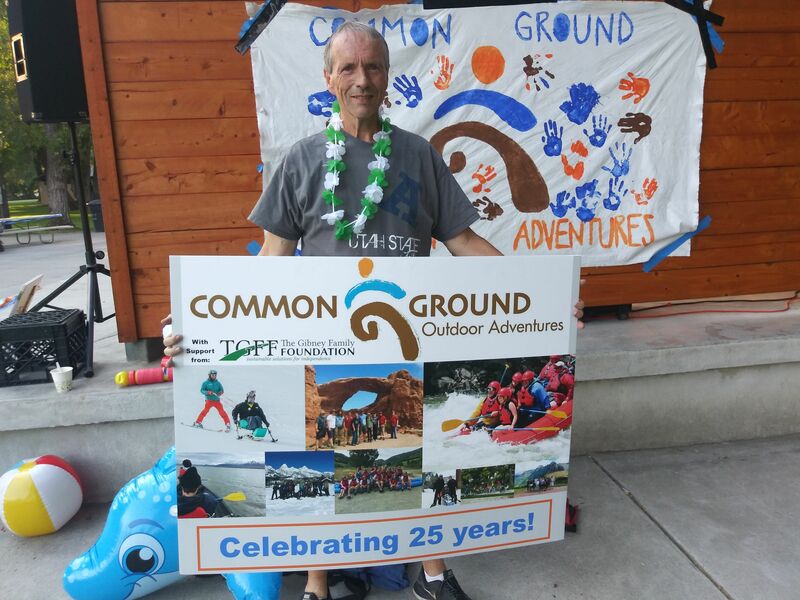 Common Ground Outdoor Adventures (CGOA) was founded in 1993 as an AmeriCorps*VISTA project at OPTIONS for Independence in partnership with Utah State University’s Outdoor Program and Bridgerland Audubon Society. In 1997,the organization incorporated as a private non-profit and has grown to serve well over 3,600 people with disabilities annually. CGOA seeks to increase the accessibility of outdoor recreation and discover creative new ways to access wild places. The organization provides adaptive equipment and support which enables individuals with disabilities to participate in recreation and outdoor adventures. By crossing perceived limitations individuals gain self-confidence, which carries over into the quest for meaningful employment, the pursuit of relationships, and active participation in community life. All outdoor activities include discussions, activities or presentations that foster appreciation and respect of the natural environment. Completion of facility slopeside at Beaver Mountain. Increased ski lessons by 70% to approximately 700 lessons. Successful expansion of warfighter programming, serving US military personnel and veterans with disabilities. At CGOA we are committed to an inclusive environment. We follow industry standards to ensure an your experience is one of safety, fun, and learning. We work hard to provide state of the art adaptive equipment and teaching techniques. 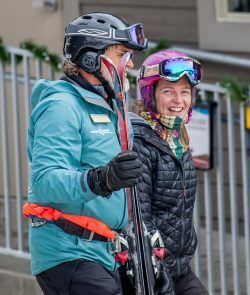 Our staff come from a variety of professional backgrounds and experiences in adaptive outdoor recreation, and are passionate about helping others get outside! Sammie has been with the organization since 1999. Under her leadership, CGOA has seen monumental growth in all areas and continues to be a tremendous asset to the community. Sammie is passionate about progressing the organization. During her free time she enjoys skiing, river rafting, paddle boarding, and mountain biking with her family. 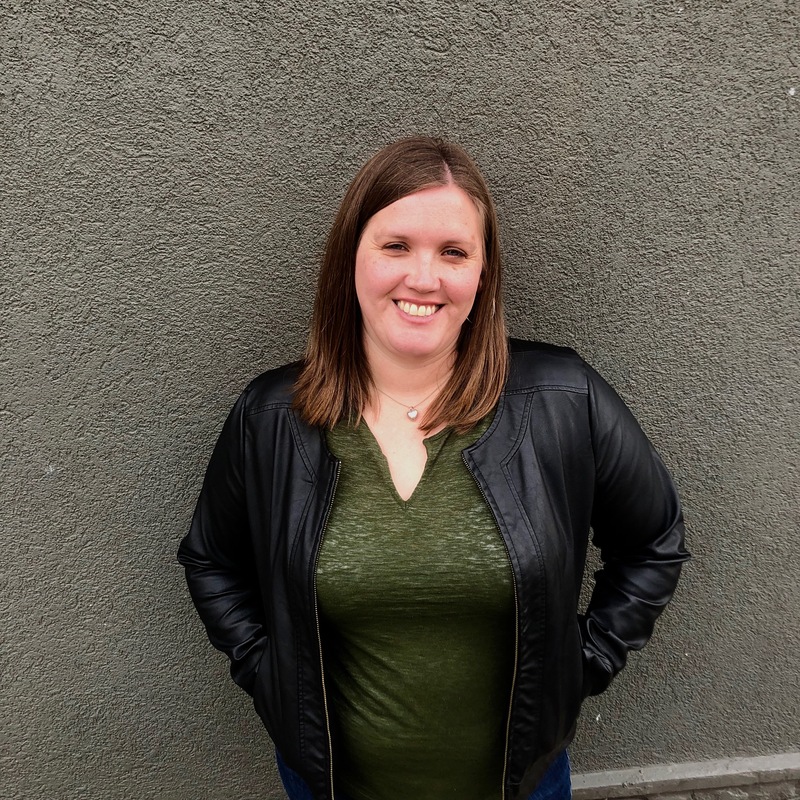 Lauren graduated from Western Washington University in Bellingham, Washington with a degree in recreation in June 2016, with a concentration in therapeutic recreation. Lauren is a Certified Therapeutic Recreation Specialist (CTRS), and spends most of her time planning destination trips at CGOA. 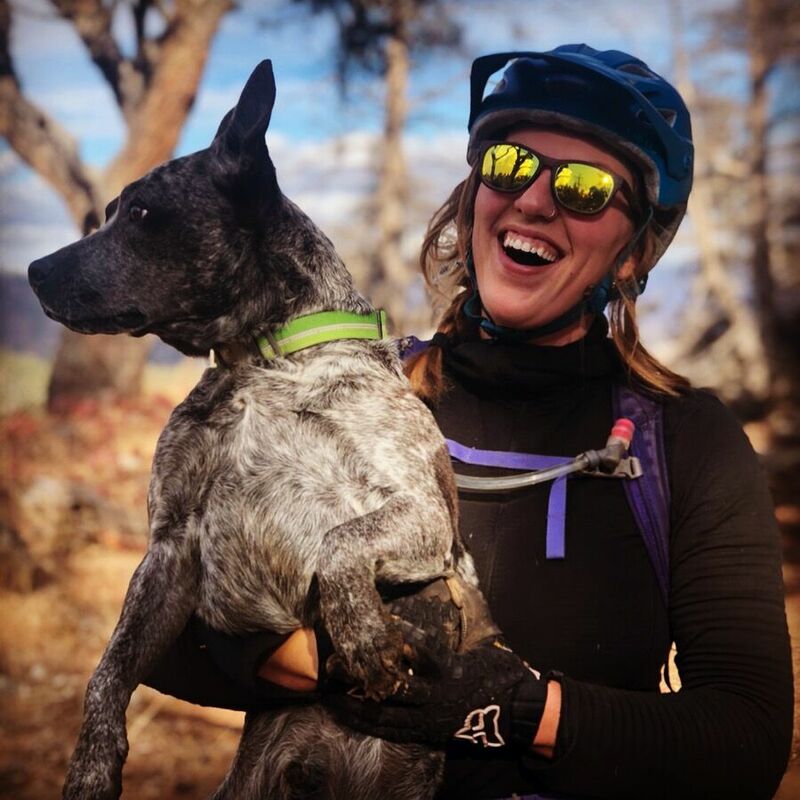 Lauren likes to ski, mountain bike, and explore the outdoors with friends, family, and her dog, Alta. Mike is a Logan, UT native who has been involved with Common Ground for several years. Many of the day to day functions around the office would be impossible without Mike's continued assistance. Thanks Mike! Alex has been working in the outdoor industry for almost 10 years. 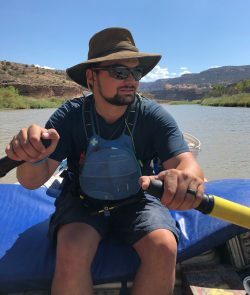 After getting his Bachelor’s in Outdoor Leadership, he worked for the Breckenridge Outdoor Education Center where he discovered his passion for Adaptive Recreation. Since then he has been focusing on working with people of all abilities in a myriad of recreational activities. After spending 2 years in Oregon, Alex found Common Ground and is really excited about being back in the snow and the sun. He is really excited to be exploring the Cache Valley and the rest of the State of Utah with his family and with Common Ground. SaQuoyah graduated from BYU-Idaho with a degree in Recreation Management with an emphasis in Therapeutic Recreation. She completed her internship here at Common Ground in the summer of 2018 and has recently been certified as a Certified Therapeutic Recreation Specialist (CTRS). She and her husband love to travel to naturally beautiful places and explore. She loves working with different groups of people helping them to appreciate the beauty of the outdoors. Jodi hails from outside of Pittsburgh, PA. She went to West Virginia University for Exercise Physiology. When she is not at work you will often find her out enjoy the outdoors with her dog; biking, skiing, snowboarding, or hiking. She has her level one adaptive certifications for both skiing and snowboarding. She joins the Common Ground team and brings many years of experience in adaptive sports. Amie is a Cache Valley native, she has over 15 years of experience of planning and organizing large events. In her free time you will find her and her family out exploring the great outdoors, whether its snowboarding, hiking, mountain biking or playing in the water. 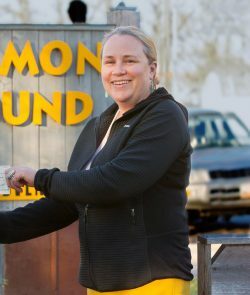 She loves working with the Common Ground Staff and the Cache Valley Community.